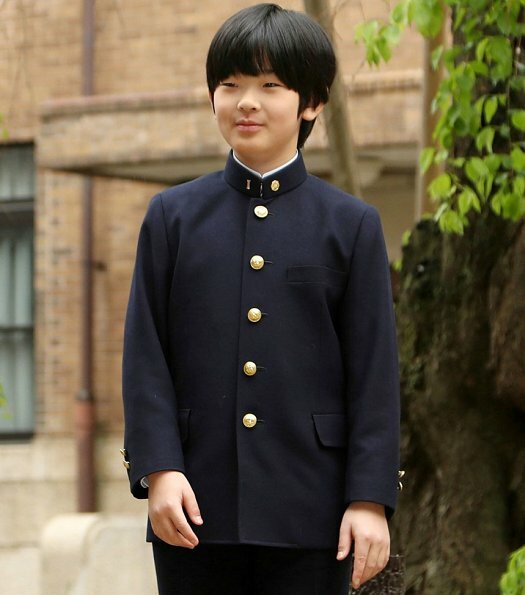 On April 8, 2019, Prince Hisahito, the 12-year-old grandson of Emperor Akihito, attended the entrance ceremony at the Ochanomizu Junior High School in Tokyo with his parents Prince Akishino and Princess Kiko. 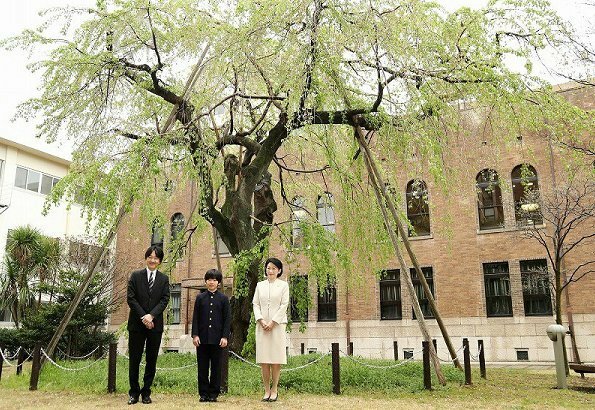 Prince Hisahito will be second in line to the Chrysanthemum Throne following the abdication of the 85-year-old emperor on April 30. 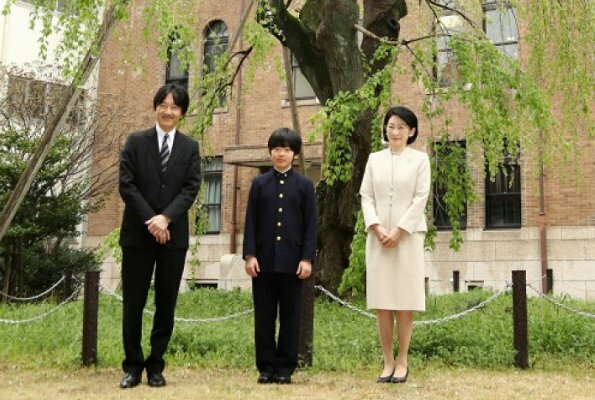 Prince Akishino, the younger son of the Emperor and the father of Prince Hisahito, will become first-in-line to the throne. Princess Kiko looks absolutely gorgeous. Love her hair and tailored suit. What a handsome family. They look incredibly happy. this is a wonderful royal family. It seems to me they all feel so blessed to be part of it. There something so serene and humble about everyone in the family. They seem to all be very much at peace with everything. Lovely. No drama here. Japanese people want the imperial family to be serene and humble. They are supposed not to be gorgeous fashion models. Always Boring? Sorry, but this is Japan, my proud country. Altijd zo stijf gekleede en ouderwets, alhoewel de oude Keizerin WEL mooie kleding draagt. Good looking boy. You are right Anon 7:23 always humble. The young prince needs a hair cut.